"African Celt Nsomba" combines my appreciation of Celtic and African arts. Nsomba is the Malawi word for fish. I love how fish in so many cultures tend to represent good fortune or abundance. 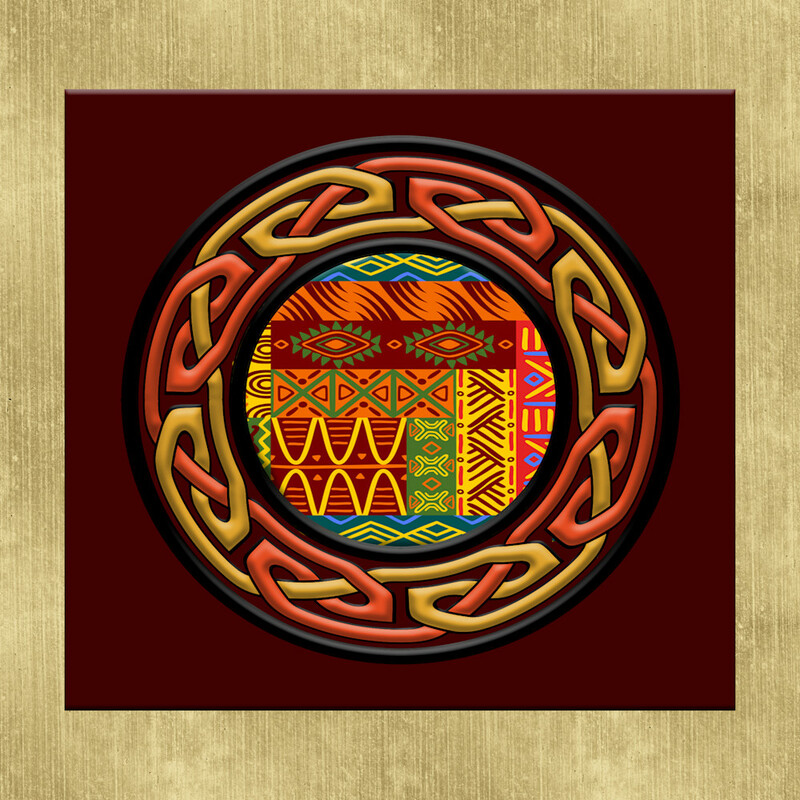 This mandala combines my appreciation of Celtic and African arts. It's available in metal, canvas as well as art prints in a variety of sizes. 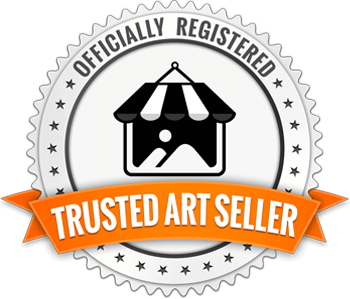 My work begins with something I’ve painted or drawn in my studio then scan into my computer to digitize it. This procedure allows me to combine this with photographic images that I’ve shot or I can add layers or even duplicate what I’ve scanned and redraw it or paint it in one of the programs. I love being to experiment and expand on my original art.